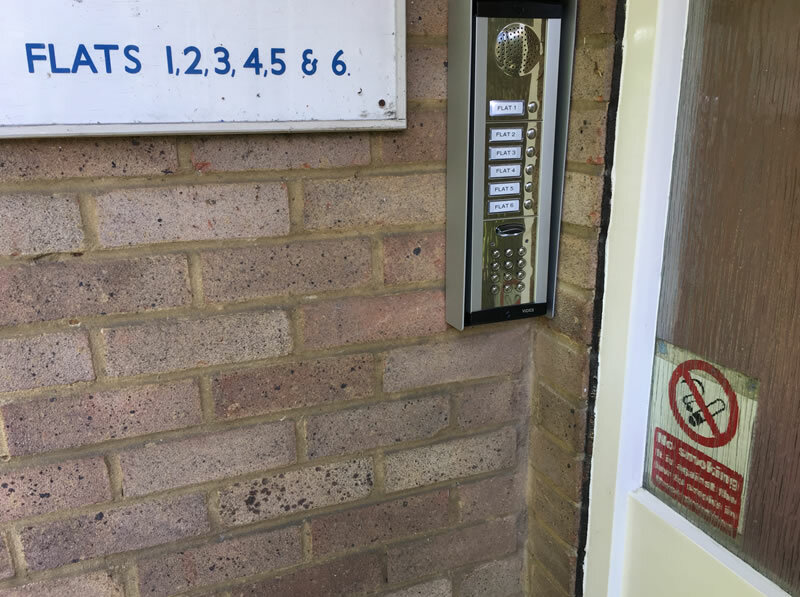 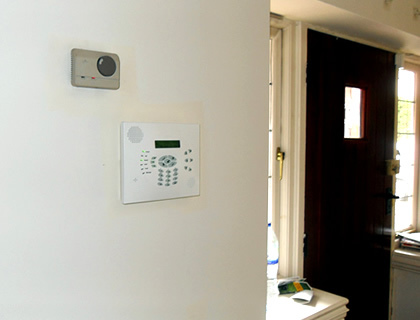 We were contacted by a customer in Farnborough who needed a voice-only intercom system installed into two separate blocks of flats. 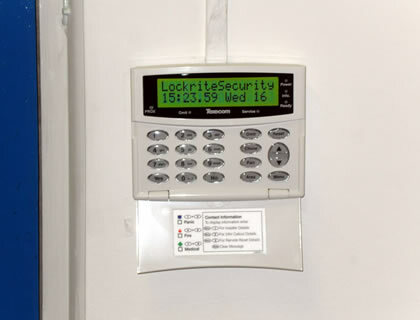 There were 6 flats in each block and the intercoms were set up to be locked and unlocked at certain times that were specified by the customer. 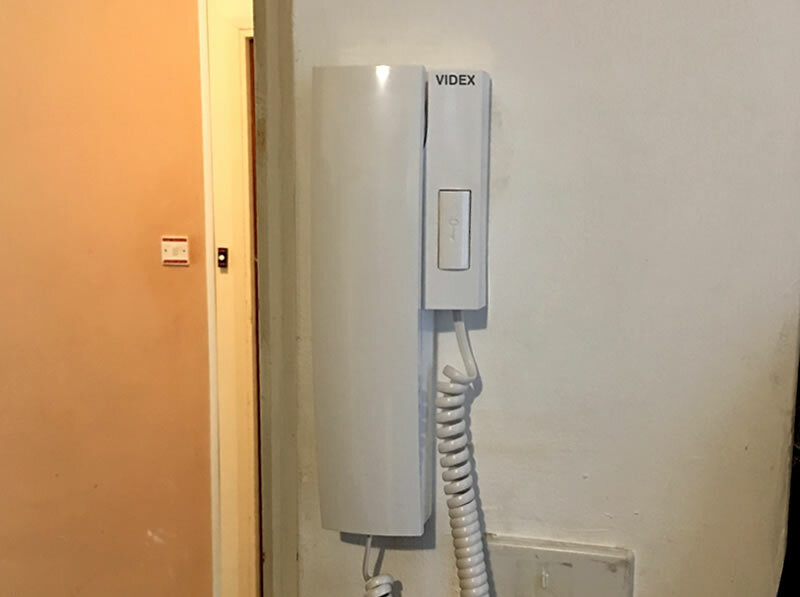 Our team installed telephone handsets into each flat and these were linked up to the front door intercom unit. 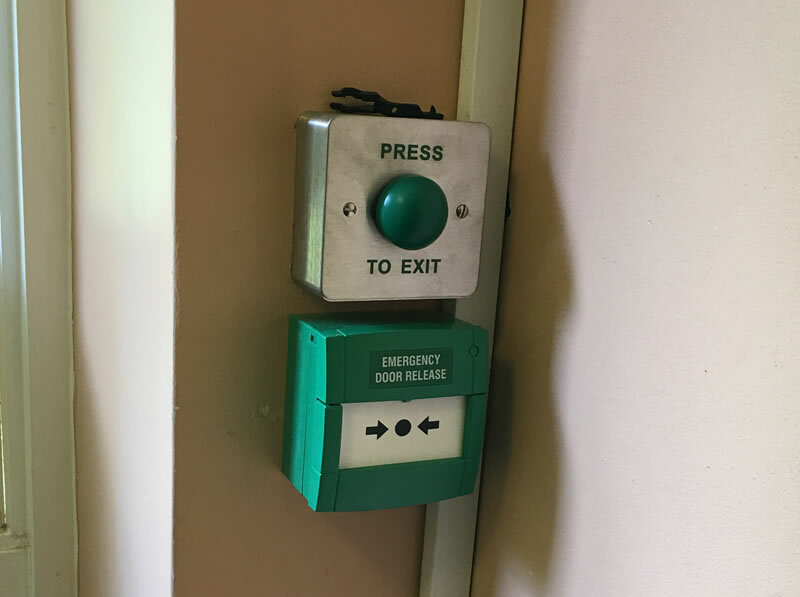 This meant that each flat could be contacted individually from the intercom and could speak to potential visitors before letting them into the building. 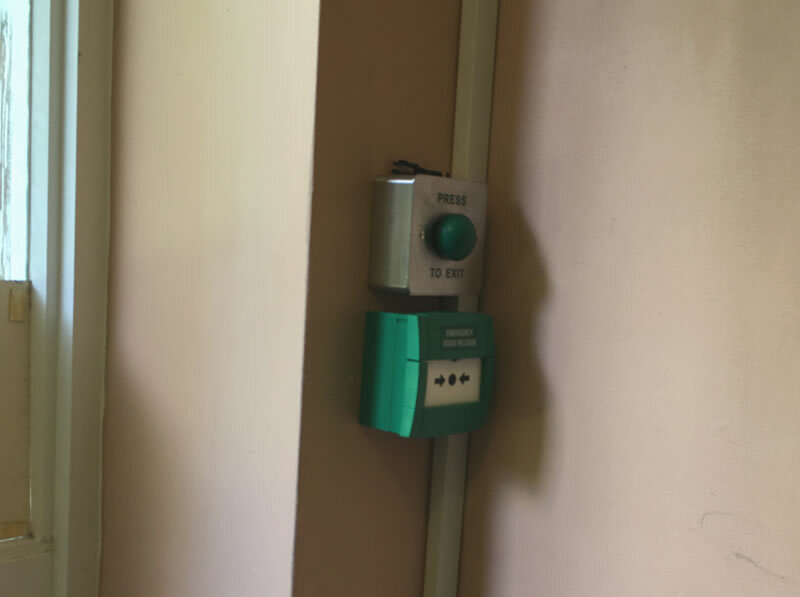 The doors were unlocked at certain times to allow the postman to deliver letters to each flat without having to disturb residents each time.